These are the instructions to root Google Galaxy Nexus GSM devices running on the Android 4.3 Jelly Bean update using the CF-Auto-Root tool Chainfire — the most popular hacker for Samsung-based smartphones and tablets. The rooting exploit in this guide is based on Android 4.3 JWR66Y firmware. It doesn’t mean you should necessarily be running that same JWR66Y firmware, but you should use it as an indicator. Some of the older Samsung devices will not boot the older images. 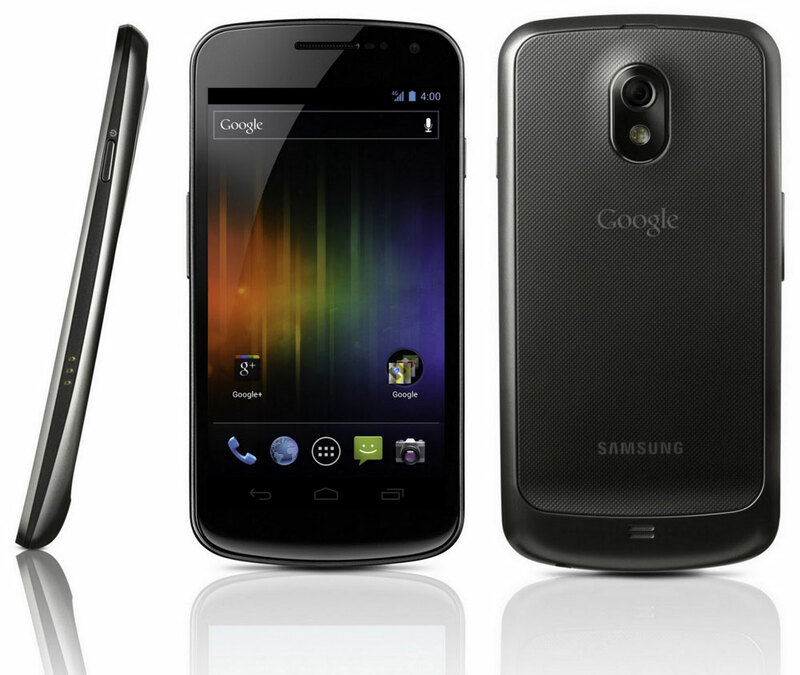 The following guide to root the Google Samsung Galaxy Nexus device is made for the GSM version only and should not be followed on any other device. Download the universal ADB Driver  and install it on your Windows-based computer before you get tuck into the guide. Download the updated CF-Auto-Root package for the Galaxy Nexus GSM on 4.3 from these links: yakju  /takju . Download the Odin downloader version 1.85 from this link . Extract the two files on the desktop of the Windows computer by right-clicking over the files and choosing the “extract here” option. Run the Odin executable that is on the desktop of the PC by double-clicking over the file with the same name. Turn off the Samsung Galaxy Nexus smartphone by long-pressing the Power button or by visiting the Device Options menu. Boot the Samsung Galaxy nexus in download mode and then connect it to the computer with the USB cable. Click the PDA/Ap button and upload your rooting tar.md5 file for the Galaxy Nexus device. Leave all of the default settings the way they are already from the Odin flash tool’s user-interface. Click the Start button when you are ready for the flashing to begin. Look over at your Samsung Galaxy Nexus’s display and wait until it lets you know it is going to reboot automatically in 10 seconds. The Samsung Galaxy Nexus will now reboot into the recovery mode where it will apply the finishing touches so your device is rooted and has SuperSU installed. Anyone who does not see the device reboot to recovery needs to do that by holding the hardware button combination of Volume Up + Home + Power at the same time while the device is booting. It doesn’t work if the smartphone is already powered up.